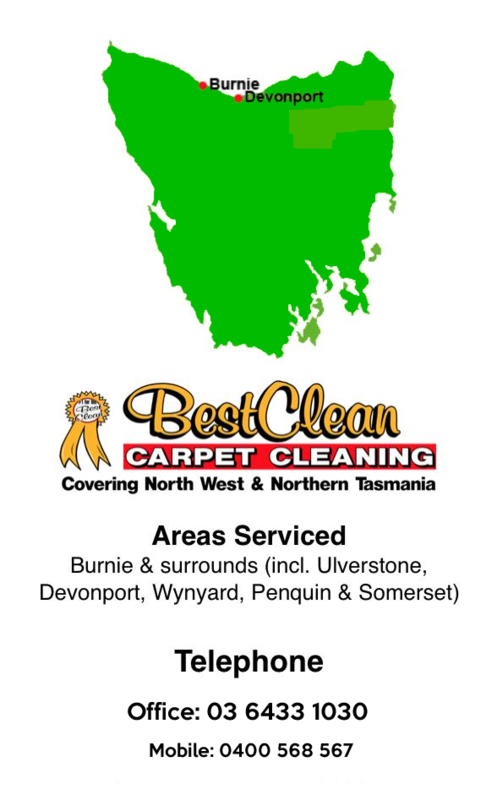 * Looking For The Best Deceased Estate Cleaning Company In Tasmania? While a deceased estates is commonly a prime target for a bargain house hunter, house sellers don’t have to agree to a rock bottom price for a loved one’s home after an untimely death. Like all property sales, a great presentation is the key. For a deceased estate this usually means sorting and clearing out many years of possessions and memories that can be a downright mess. The crushing task of cleaning a deceased estate to get it ready for sale has seen the growth of deceased estate cleaning services that help families complete the job. 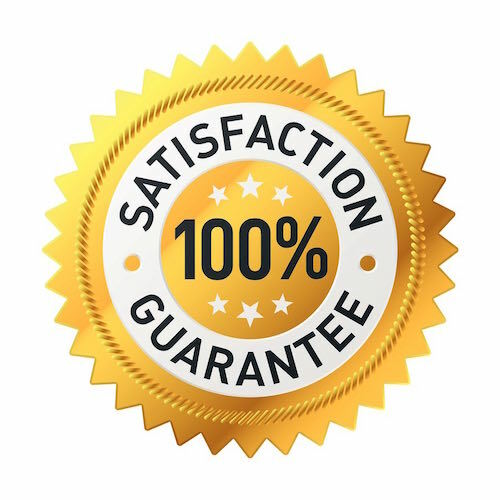 For the team at deceased estate cleaning company Best Clean, they understand the difficult situation in which they have been hired to perform and undertake their professional cleaning services with utmost care and respect. 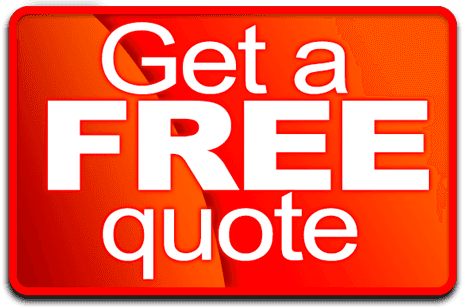 Deceased estate cleaning company – Best Clean provide a deceased estate makeover — boxing personal papers, removing rubbish, taking non-valuables to charity and valuables to the auction house, cleaning and even finding homes for orphaned pets. All real estate experts agree that sprucing up a home using professional deceased estate cleaners pay huge dividends. Deceased estates are often seen as potential bargain purchase but house prices can vary greatly. State Trustees sold approximately 130 deceased estates in Victoria & Tasmania in the past year, with prices from $100,000 to $2 million. Real estate agents are often surprised people that pricey estates could be left unfit to sell, while homes in lower cost areas could be left in a neat and clean state. 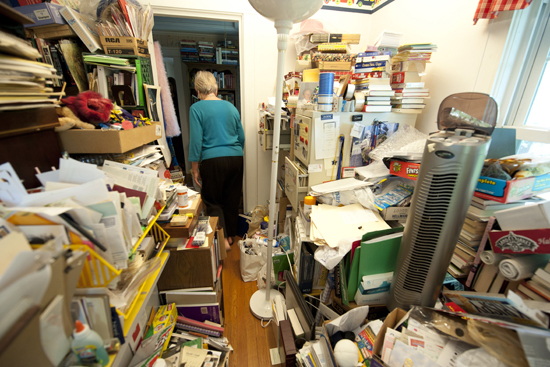 Hoarding and house mess are a much more common than most people think.